Now let the fun begin. 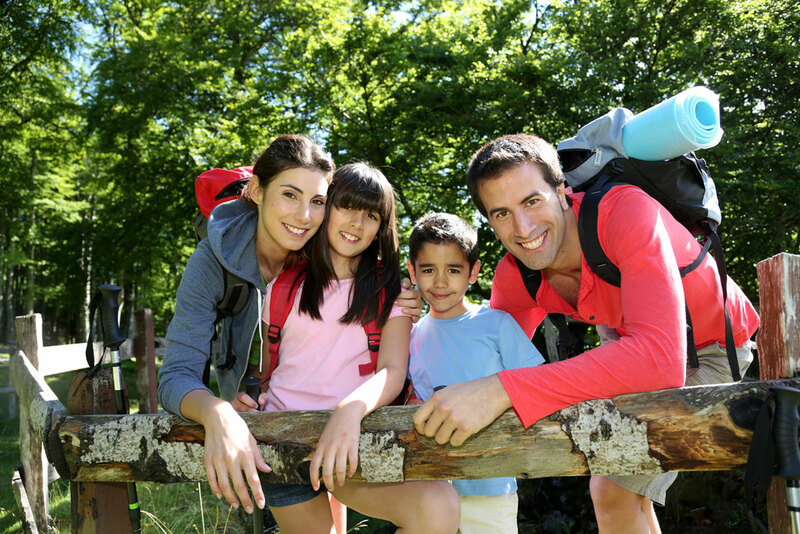 Enjoy your sport, love a good day out with the family, enjoy hiking, camping? We have it all here. Love to relax with a top CD or watch your favourite film. Then just browse through some informative reviews for everything that is Sport, Leisure and entertainment for you and all the family.